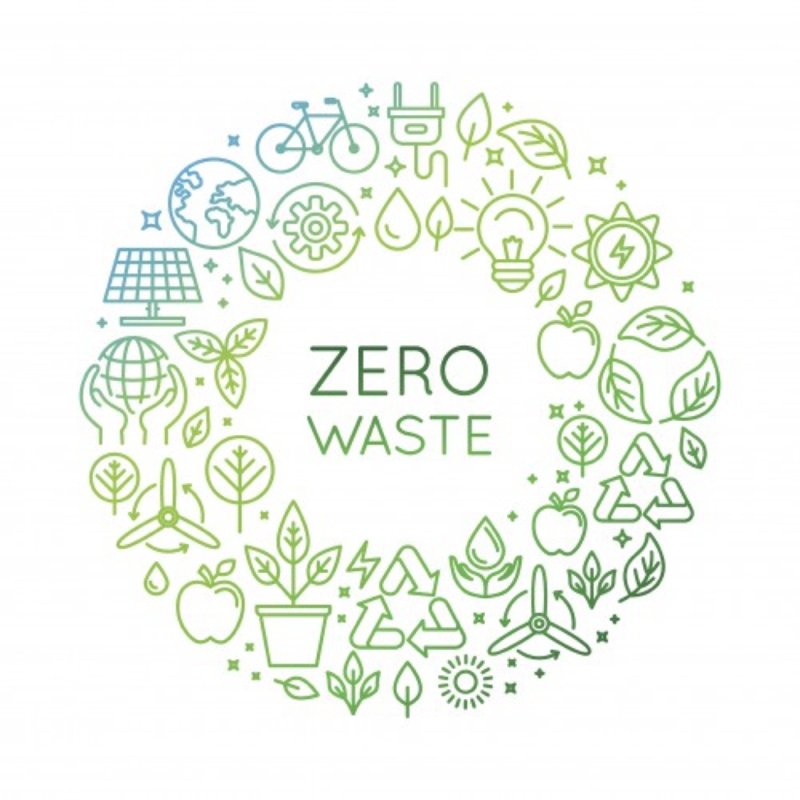 Take empowering steps toward reducing personal and household waste along with minimizing your carbon footprint and environmental impact in this Zero Waste class. Learn that your choices matter when it comes to making decisions, even when it’s challenging. Participants will receive a Zero Waste took to take home.